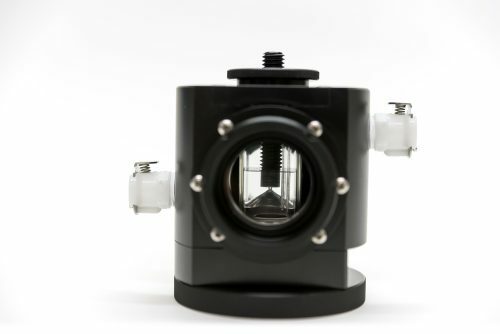 A component that has proved itself time and again over 4 decades, the DW1 electrode chamber offers quality and versatility in measurements of dissolved oxygen. 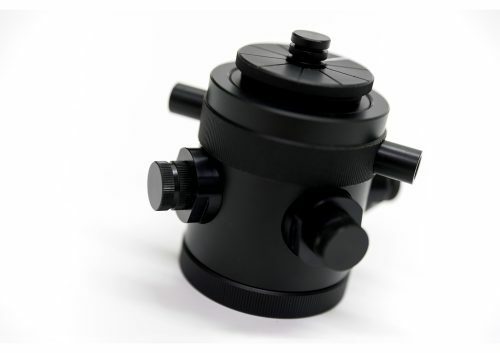 Developed in conjunction with the great Prof. David Walker, the DW1 provides a highly flexible solution for a wide range of applications covering both teaching and research in plant and biomedical science. 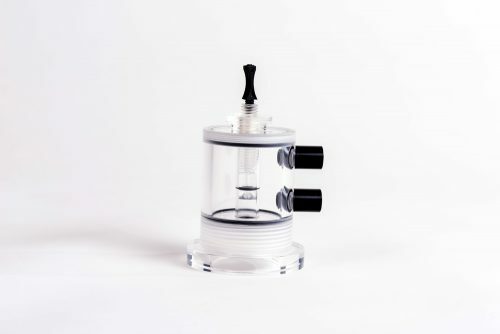 The reaction vessel of the DW1 is constructed from precision-bore borosilicate glass tube with a prepared S1 electrode disc forming the floor of the reaction vessel. 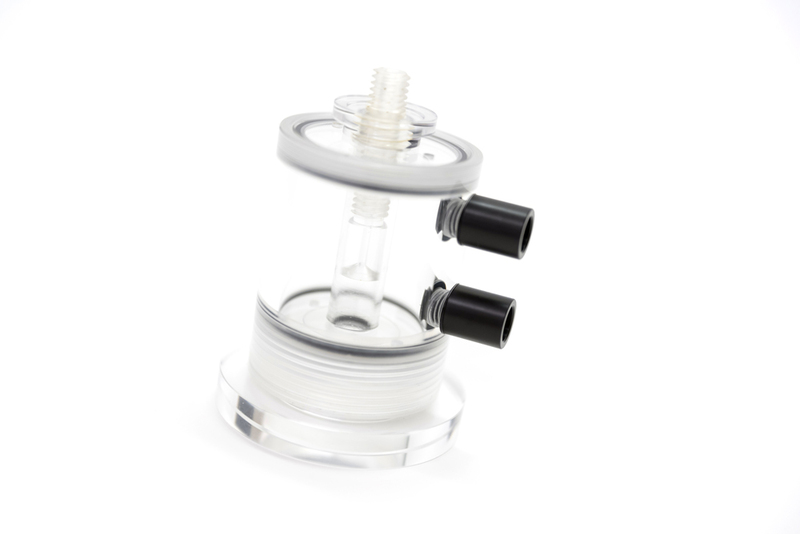 Precision temperature control of sample and sensor is delivered via a concentric water jacket with suitable connection ports for a thermoregulated circulating water bath. DW1 is fitted with a plunger with a stoppered central bore. The height of the plunger may be adjusted easily to suit liquid-phase sample volumes of between 0.2ml – 2.5ml whilst the central bore easily accommodates Hamilton-type syringes allowing additions/subtractions to/from the reaction vessel during an experiment. The clear cast acrylic construction allows high sample visibility and uniform sample illumination using external light sources where necessary. Plunger: Variable-height plunger assembly with central bore for sample additions.